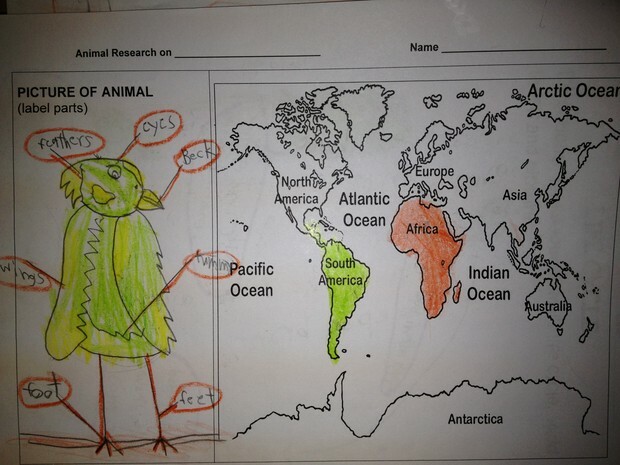 I am learning about parrots and they are vertebrates. Their body covering is feathers and it moves by wings and feet. They are warm blooded. Their predators are tigers and lions. 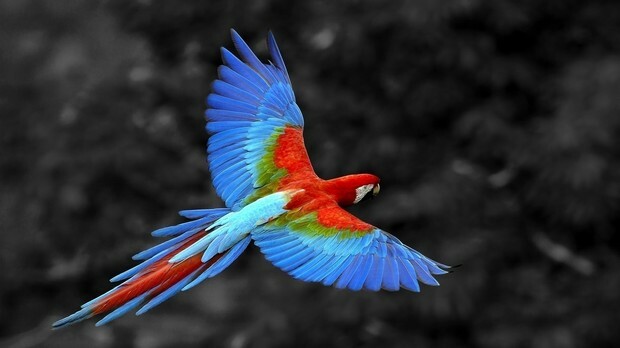 Parrots live in the rain forests. Their shelter is trees. They eat fruits, flowers, seeds, and worms.Their water source is lakes. They are born from eggs. Then they hatch into baby parrots the do not have feathers. They grow by their mama finding food for them. They are used as pets, and they have wings to fly . They are good pets. The parrots fly through the canopy layer. They lay eggs in trees. They got claws to hang on branches some parrots live in a flock and build nests in the trees. They are birds not mammals. Some parrots are really colorfull. When the baby parrots are born they don't have feathers. And they have sharp claws. They have wings .